The Franconia region is the place in southern Germany for business – both national and international – with subsidiaries of many big German and European companies located there. Nuremberg stands out thanks to its reputation as a leading location for trade shows and conferences, and is complemented by Fürth’s position as a key industrial centre and historic city. 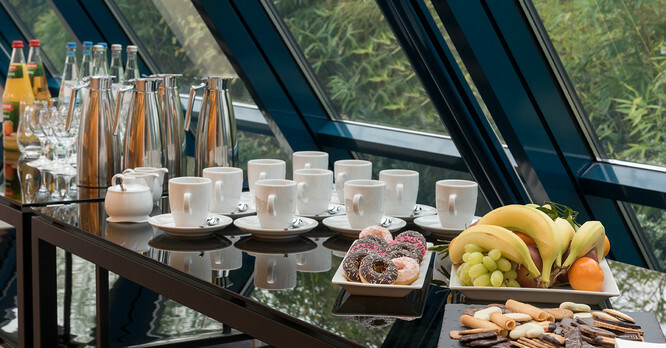 All of this means the Excelsior Hotel Nuremberg Fürth offers you perfect conditions and the best facilities for your meeting, exhibition or any other custom event. 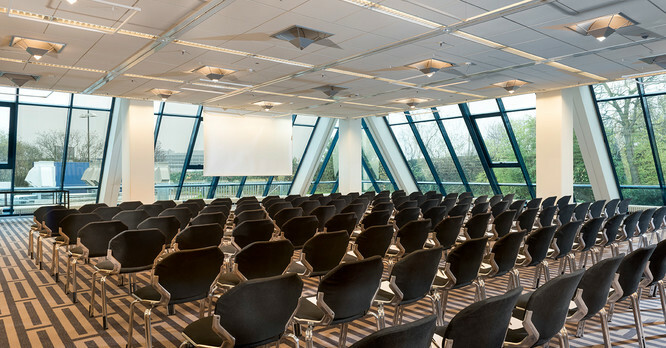 With around 550 m2 of space and capacity for up to 1000 people, the 4 star superior Excelsior Hotel Nuremberg Fürth offers extensive meeting and conference facilities and state-of-the-art technology housed in a unique architectural space, to make your event truly special. 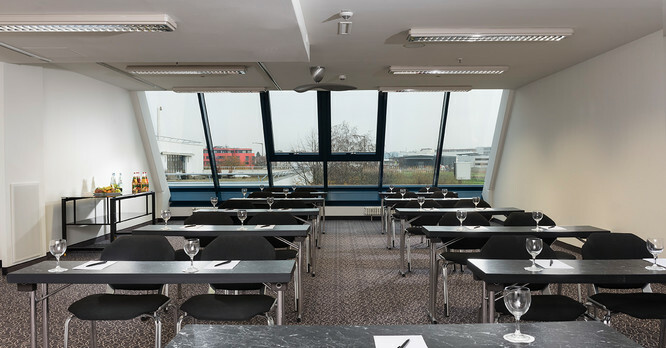 You can choose from 10 conference and meeting rooms, which can be combined in various arrangements to ensure the best possible use of the space for your individual event. 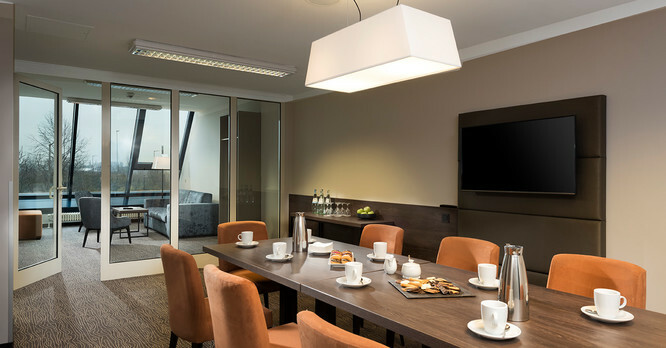 All rooms benefit from a high level of natural light. 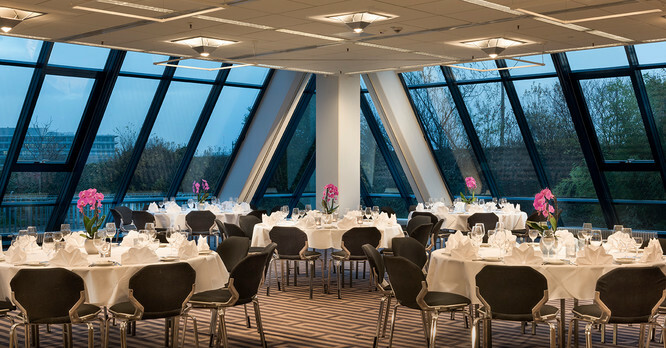 In addition, our professional and experienced events team is at your disposal to help you develop what you have in mind, oversee the planning stages and bring your event to life. 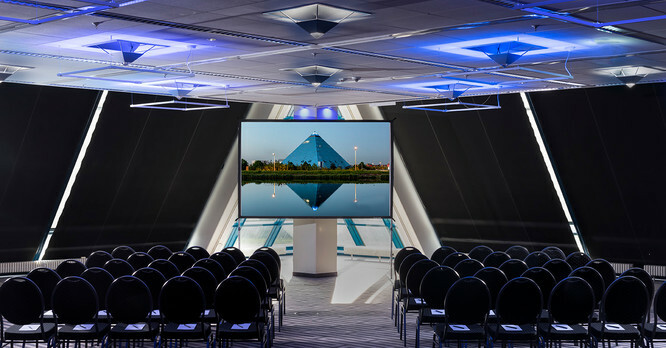 Following our complete renovation, all the technology you need is in place: naturally, we have the latest sound and vision technology available. 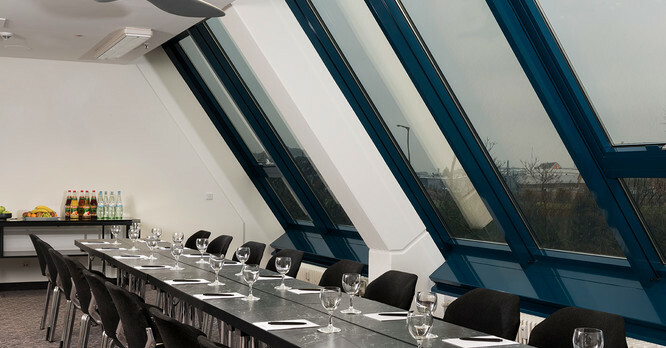 From conferences, meetings, training seminars and incentives to birthdays, weddings, cookery courses and presentations – we’d be delighted to help you organise your event!